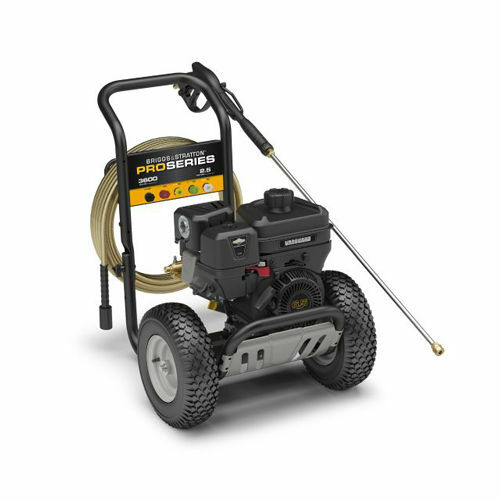 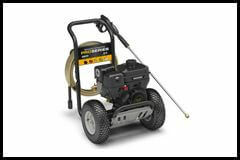 This commercial grade pressure washer has a mammoth Briggs and Stratton Vanguard OHV engine, designed to work hard and produce high levels of power. 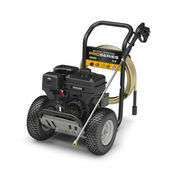 The 3600 Max PSI is more than enough pressure to tackle those tougher commercial jobs. 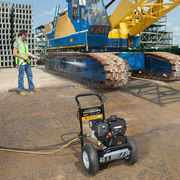 Its durable and ridged design also means that this unit is built for the commercial environment being able to stand up to the rough treatment that will likely come its way. Comes with five quick-connect spray tips and a 35' steel braided hose to ensure you have a tool that is compatible to do multiple jobs.